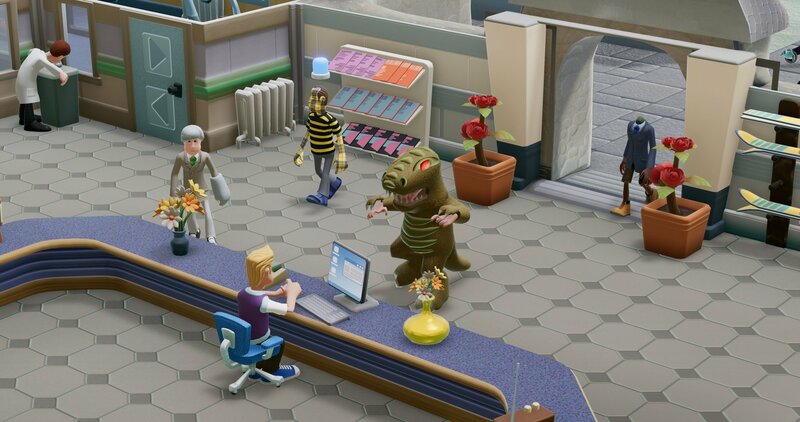 The hilariously offbeat Two Point Hospital is getting some DLC today with the likes of Bigfoot. Along with featuring the mythical monster, this new DLC will contain a brand new selection of hospital in the "Point Mountains" region. These hospitals are home to 34 new region-specific illnesses and are decorated with a wide range of new, wintery, holiday-themed items.